The sales or leasing rate of a project,which is usually compared to similar projects in the marketplace.There are various measurements,depending on the size of the units being sold or leased. When referring to commercial real estate space for lease, the capture rate might be expressed as an average number of square feet leased per month,quarter,or year.When referring to small space with short rental terms, such as self-storage or business center space, the expression is also used to communicate the number of units rented versus the number of inquiries per month, or sometimes the number of units rented versus the number of physical visits to the property per month. All these measurements allow management to compare its success to others in the marketplace and to make adjustments in pricing, advertising, or possibly even sales personnel as a result.They also allow management to make decisions about future development, in order to accurately anticipate the length of time it will take a project to reach stabilized occupancy or,the alternative,to break even. 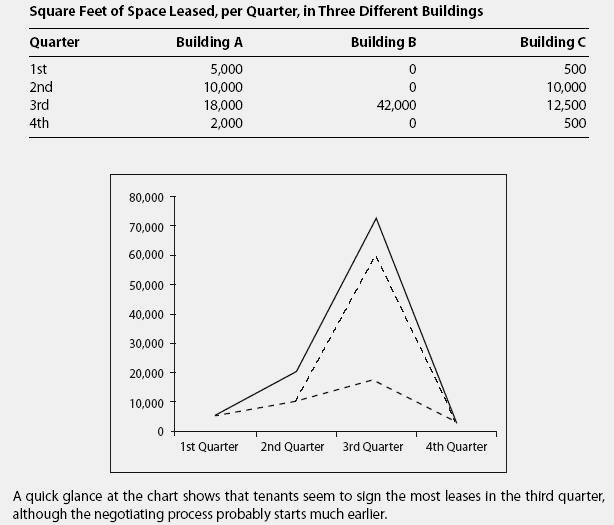 Example: The following table shows capture rates of square feet of space rented in each of the quarters of the past year, for three different buildings. In this case the lack of a strong correlation between average leaf capture rate and group size suggests other factors may be more important than capture rate for determining plant fitness. Cross Country Healthcare said the acquisition of Advantage's business represents a strategically compelling opportunity for Cross Country Healthcare to increase its supply of healthcare professionals, expand its capture rate at managed service providers accounts and expand workforce solutions business by offering our full suite of services to certain of Advantage's clients. The hooking rate for J hooks was 75% (of which 6% were deep hookings), a capture rate of 68%, and a catch rate of 0. July had a higher total (both sexes) capture rate per night than September ([F.
The inflection point is the Julian date at which the concavity of the model changes and capture rate begins to slow. Each of the VPX3-530 module's four onboard ADCs have a data capture rate of 4 GS/s, while each of the 4 onboard DACs boasts an update rate of 5.
before moonset), he made 6-second exposures, recording 15 meteors in a total of 1500 frames, an average capture rate of one meteor per 11 minutes exposure. Tests indicate that the sensor is faster and more sensitive at detecting the bacterium than antibody-based tests, with a microbe capture rate up to 83% greater than is possible with the antibody-based tests. The MSO/DPO5000 Series Mixed-Signal Oscilloscopes feature FastAcq with a >250,000 waveform/s capture rate and FastFrame[TM] segmented memory acquisition and long record length. With a carbon capture rate of 90 percent, the plant will have one of the highest carbon capture rates of any IGCC plant in the world. The new biosensor uses heat shock proteins instead of the antibodies used in other tests, and tests indicate that the sensor is faster and more sensitive at detecting the bacterium than antibody-based tests, with a microbe capture rate up to 83% greater than possible with the antibody-based tests.